A Karnataka-wide ban on Ola parent company ANI Technologies was lifted on Saturday night (March 23), after just over a day into the suspension. Karnataka’s minister for Social Welfare, Priyank Kharge, took to Twitter to announce that the ban on the home-grown ride-hailing unicorn, has been lifted. Kharge also said that the government needs to update its policies to accommodate new innovations. 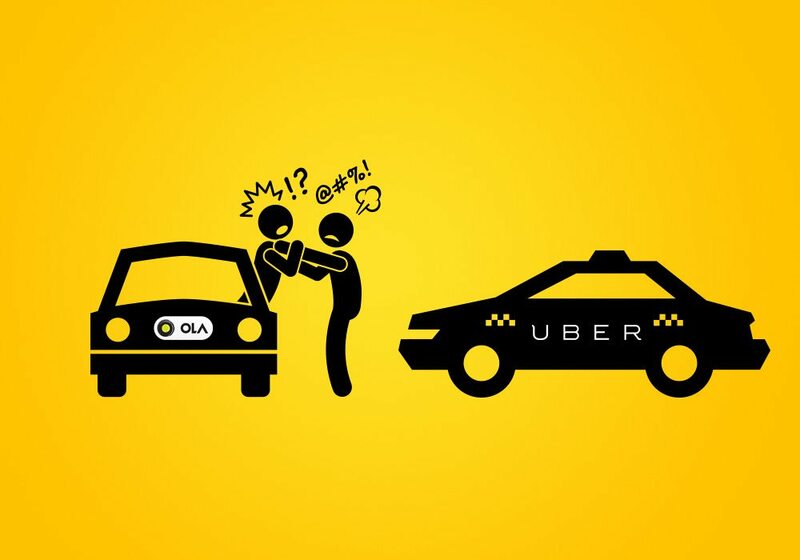 Ola was stopped from running cab operations in the state of Karnataka for allegedly violating the license conditions for running bike taxis and also violating government rules. On March 22, the Regional Transport Office suspended the license given to Ani Technologies and said that the company will not be able to run its aggregator service for any vehicles including cars, autos and bikes for the next six months. The suspension order was issued to bike-taxi sharing Rapido as well. The notice has been issued due to violation of Section 11 (1) the Karnataka On Demand Transportation Technology Aggregators Rules 2016, owing which the Transport Department can decide to cancel the license of the cab aggregator as there is a violation of rules. Ola has a licence to operate taxis in the state from June 2016 to June 19, 2021.